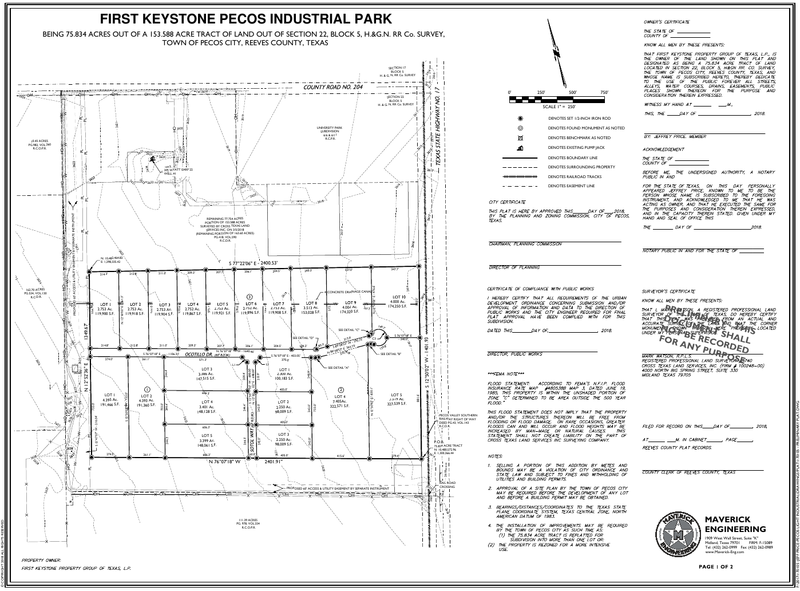 First Keystone Pecos Industrial Park, in Pecos, Texas, has the location, transportation, logistics infrastructure, amenities, and facilities to give its tenants every competitive advantage. 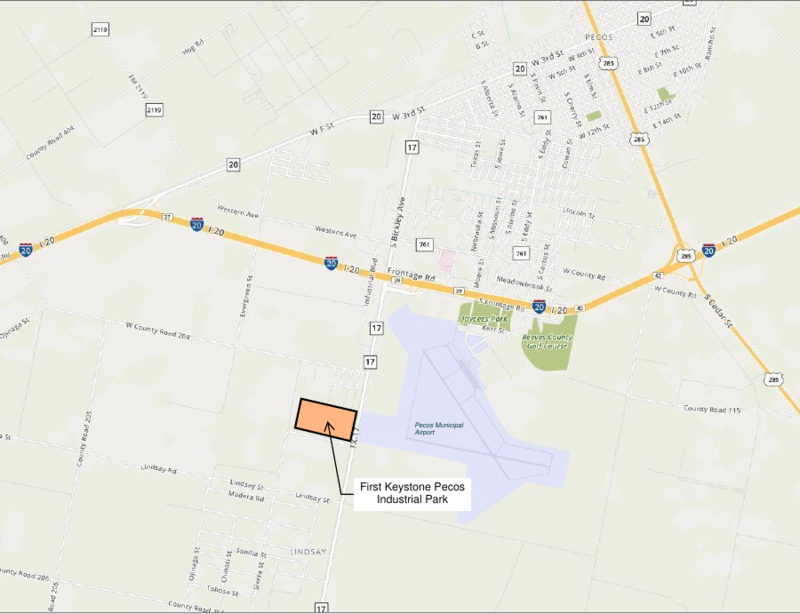 First Keystone's new Delaware Basin facility is the first full-service industrial park to serve this growing region. It’s a point of presence that you can be proud of. As the local go-to resource when it comes to relocation, expansion or outright installation of a new business in the Delaware Basin, First Keystone is best positioned to fill this need. FAST. Our involvement in real estate, especially Pecos industrial space for rent, means that we can help you meet your commercial goals. Conveniently located within Pecos City, we offer a variety of ready-to-go solutions. Our industrial park has all the critical infrastructure requirements that your business could ask for while also being conveniently located just off I-20, exit 39 at TX-17. We are rail-served, so a warehouse in Pecos, TX will always be within reach of supply lines. We have new buildings from Fehrs, including reserved slots for upcoming construction; thus, our customers can achieve quicker deliveries because of our positioning. This includes your own design for a Pecos warehouse! For additional detailed information, please view the Delaware Basin map that can be found below. Our broker is Wes Gotcher of Moriah Real Estate in Midland. He can be reached at 432-853-9873 (email: wes@moriahgroup.net). Fehrs is the leading supplier of industrial/shop/office buildings in the Delaware Basin. 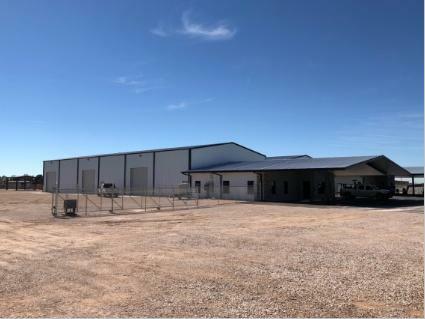 In this ultra-tight market, our preferred position with Fehrs can provide you with an important advantage if you’re looking to build a warehouse in Pecos, TX. We are offering "special discounts" for inaugural customers who act before June 30, 2019. Brokers protected. 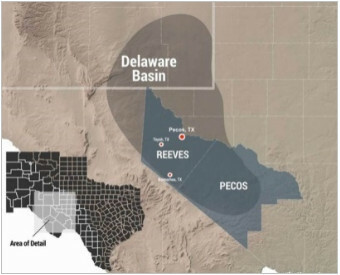 Serving oil and gas service and supply businesses who seek commercial property for sale in Pecos, TX, focused on the Delaware Basin. “Reeves and Pecos are our home.” For Pecos industrial space for rent, First Keystone is the place to go! Our Industrial Park is situated in the heart of Pecos, making it prime Pecos industrial space for rent. Great access and egress to all of the Delaware Basin. 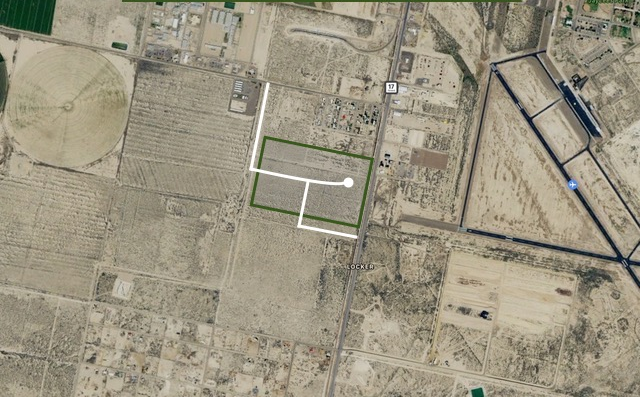 We are also located next to I-20 and the Pecos Valley Southern Railway (PVS) railroad. 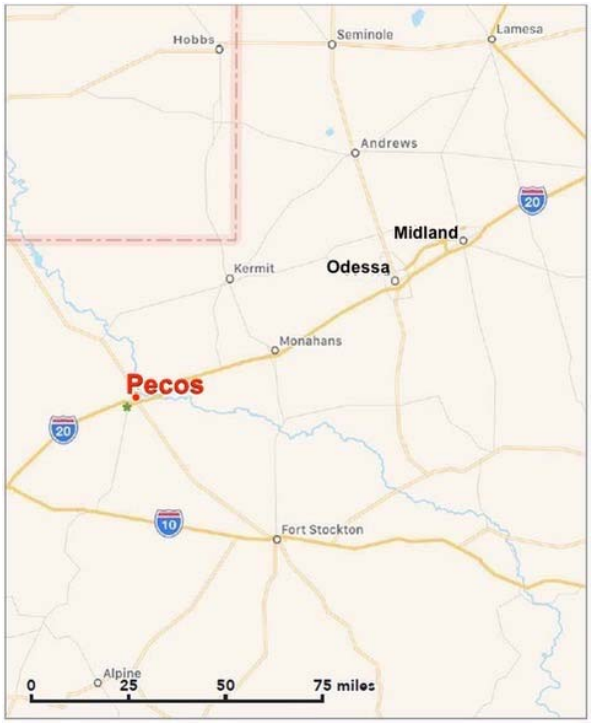 If you are looking to buy or lease a building or warehouse in Pecos, Texas, you should first look at First! Our long-standing involvement in Texas real estate, oil and gas gives us the insight and knowledge that can help clients of all backgrounds who are looking to serve the burgeoning energy development activities in and around Pecos.